BEAUTIFUL MOVE IN READY Open Floorplan 3 Bed, 2.5 Bath Home w/Bonus Room & Screen Porch on .43 Acres! Enjoy The Natural Light In Your Living Room During The Day & Cozy Up Next To The Fireplace At Night, Gorgeous Kitchen w/Granite, Large Island, S/S Appliances, Walk-In Pantry & Hardwoods Throughout Main Level. 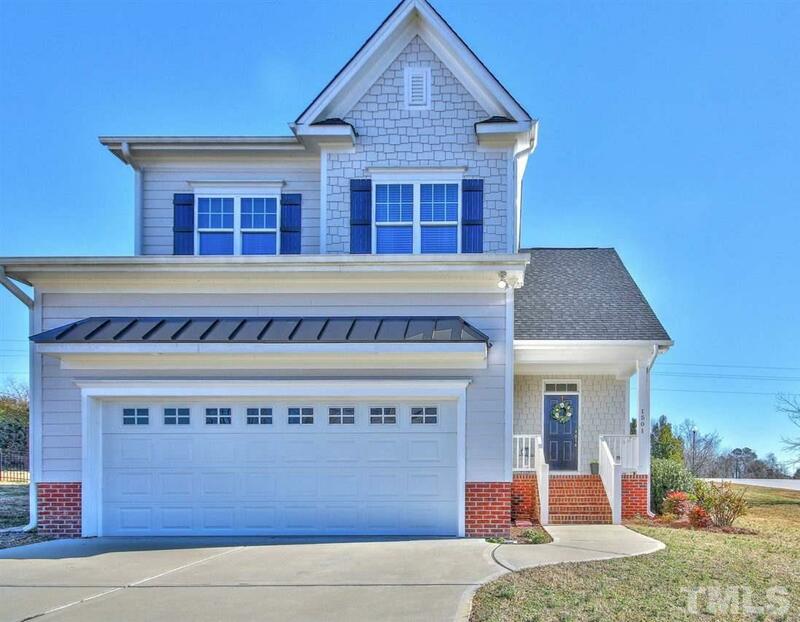 Upstairs, Relax In Your Lovely Master Suite w/Tray Ceiling, Walk In Closet & Master Bath w/Oversized Shower. Next, Discover Two More Bedrooms, Full Bath & Spacious Bonus Room! 1Yr 210 Home Warranty.